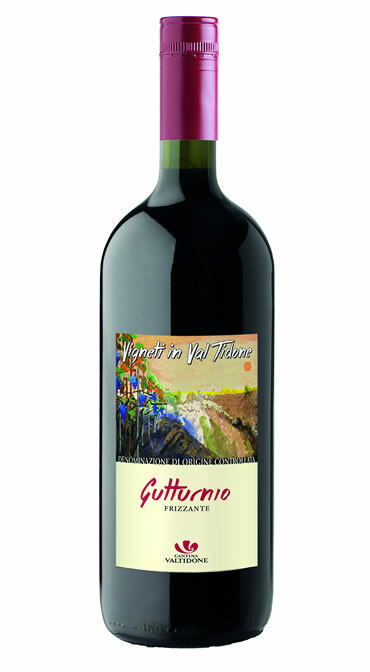 This Gutturnio D.O.C wine is made from 40% Bonarda and 60% Barbera grapes from the Piacenza hills (200-250 m.s.m. ), from vineyards with a limited yield of 120 quintals / ha. Serve cool, at 15 ° c, with tasty first courses, cured meats, cheeses, meats.